Yes, sleep deprivation is a public health concern. No, sleep deprivation is not an exaggeratory term. Millions of people are deprived of sleep – sometimes over a period of years. Sleep deprivation is a common problem and, ironically, an inconspicuous one. In fact, the very people who suffer from the condition often aren’t aware. In other words, because of the demands placed on our time, we’re forced to “trade” sleep for either more work or a bit of recreation. – Put your safety at risk, e.g., driving a vehicle while tired. We are going to discuss seven common signs of sleep deprivation – and how you can improve your sleeping habits. We’ll elaborate on how a lack of sleep negatively affects our brain, immune system, hormones, heart, muscles, vision, and even our appetite. Our brain is, of course, dependent upon a good night’s rest. Acute or chronic sleep deprivation can result in mood swings, poor stress management, difficulty concentrating and making decisions, and poor memory. Our body’s main line of defense is the immune system – and we diminish its effectiveness by not getting proper rest. Getting less than six hours of sleep (which is considered the minimum amount needed to function) weakens our immune system; increasing our susceptibility to infectious diseases. Sleep deprivation throws a wrench into our endocrine system, “the collection of glands that produce hormones that regulate metabolism, growth and development, tissue function, sexual function, reproduction, and mood.” More on this in the closing section. Poor sleep places stress upon our cardiovascular system, which, in turn, destabilizes our blood pressure. When our blood pressure is out of whack, the blood vessels responsible for carrying blood (hence, nutrients, oxygen, etc.) become narrower. Consequently, our brain doesn’t receive the blood flow and oxygen it needs; our digestive system is stunted, and the organs and systems that rely on a steady flow of blood are deprived. Poor coordination and muscle weakness are common symptoms of lack of sleep. These symptoms are exacerbated by the fact that our brain hasn’t received the rest it needs. Thus, our reactions times slow, we’re not as coordinated, and simple tasks become much more challenging. Aside from the brain, our eyes are the organs likely to suffer the most from sleep deprivation. Vision problems include “a range of symptoms such as fuzziness of objects, reduced peripheral vision and a difficulty with quickly focusing on objects of varying distances.” Furthermore, the appearance of our eyes can indicate a shortage of sleep. 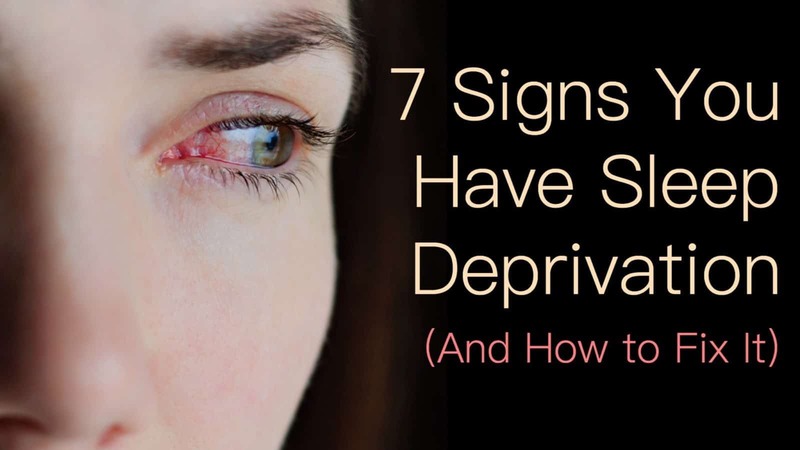 Darkening around and bags underneath the eyes are commonplace when we skimp on our shuteye. Poor sleeping habits also affect how we eat. Some people feel less hungry; others eat more. 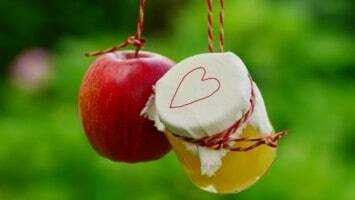 The latter demographic often crave simple carbohydrates, e.g., sugar-laden foods and drinks, and caffeine. Unfortunately, these foods and beverages provide only a short-term energy burst – and are often followed by a crash. Metabolic changes, coupled with decreased physical activity from fatigue and disturbances in the hormonal system, are cited as contributing factors to obesity. – Being awake for 20 minutes or less after initially falling asleep.